It is said that you can tell someone’s age by looking at their hands. But, whoever came up with that was apparently unaware of the power of hand cream. Moisturizing your hands daily will keep them plump, smooth, and nourished. Check out our selection of the best non-greasy, hydrating, and beautifully-scented hand creams available on the market right now. 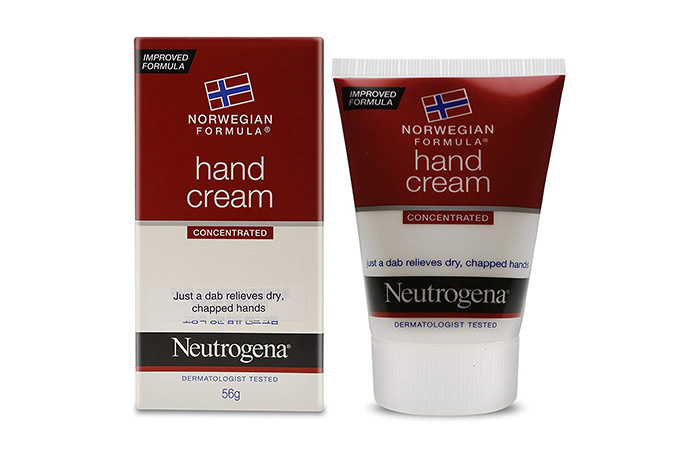 This ultra-powerful hand cream comes from the trusted skin care brand Neutrogena. It is capable of healing the driest and most cracked of hands. This cream contains glycerin that helps moisture bind to your skin. It lasts even through repeated hand washing. This fuss-free hand cream is all about efficiency rather than pretty fragrances or packaging. It is effective on dry skin even during the cold, harsh winters. 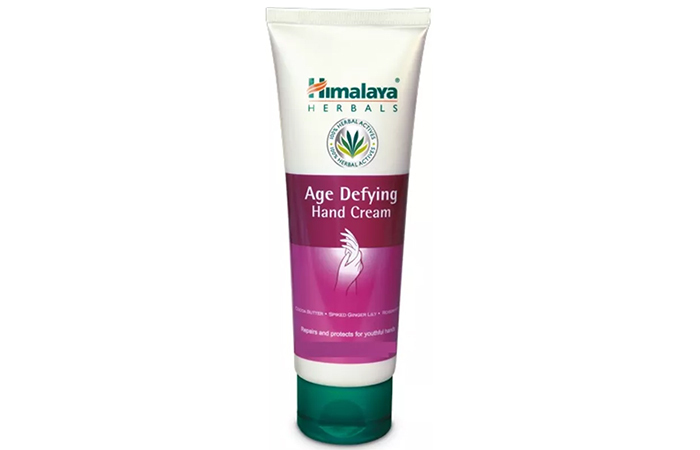 Himalaya Herbals Age Defying Hand Cream has a unique, daily use formula that repairs and regenerates your skin, giving you younger-looking hands. It contains cocoa butter that hydrates and soothes your skin. Other benefits of this hand cream include increased skin elasticity, reduced wrinkles and fine lines, and protection from the harmful UV rays. It also prevents premature aging with the help of its gentle herbal ingredients. This nourishing hand and body cream from Oriflame’s Milk and Honey Gold range is an excellent moisturizer. It gently exfoliates and recharges your skin and locks in moisture to keep your hands feeling soft and supple. It also contains honey, which is a sugar-rich ingredient full of vitamins, minerals, and folic acid. All you need to do is apply a pea-sized amount of this cream on each hand and massage it in to feel the difference. The first thing you will notice and love about this hand cream from The Face Shop is its adorable packaging. 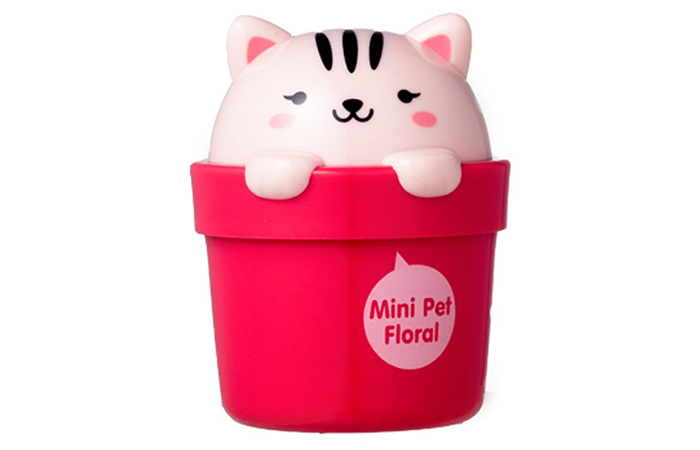 It is lovably encased in a pink tub with a cute kitten on the lid. This cream is chock-full of moisturizing ingredients, such as shea butter and argan oil, that keep your hands soft and smooth for a long time. 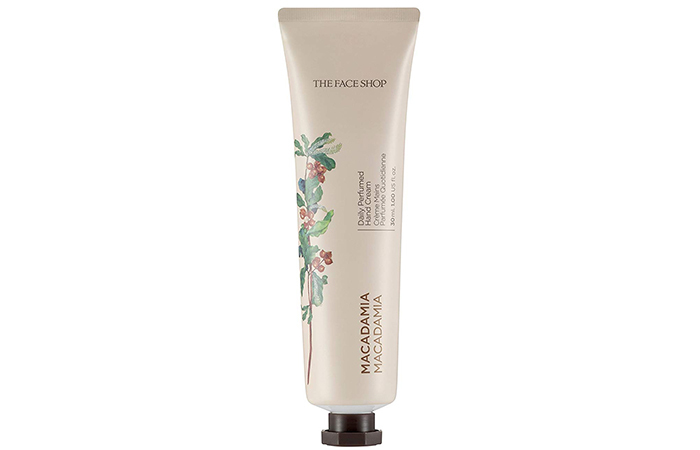 The Face Shop Macadamia Daily Perfumed Hand Cream contains macademia seed oil that nourishes and hydrates your hands. It has a pleasant vanilla fragrance that has a calming effect. This is hands cream is available in a wide range of variants: Macadamia, Berry Mix, Acacia Honey, Rose Water, Tiare, Apple Pop, Green Tea, Cherry Blossom, Orchid, and Snow Cotton. 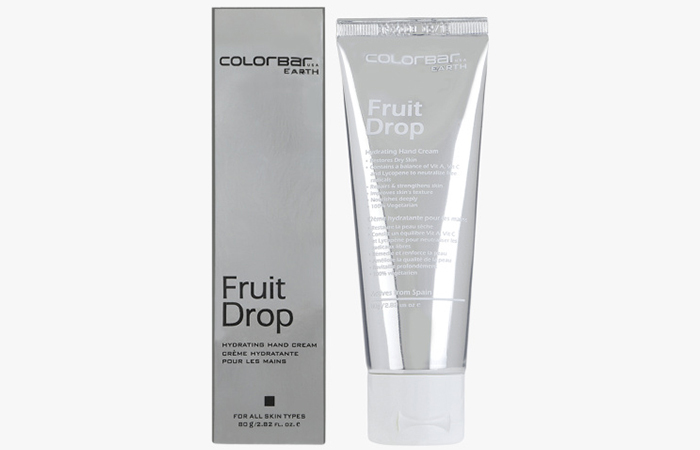 Colorbar Fruit Drop Hydrating Hand Cream is formulated with essential oils and four fruit extracts that moisturize your skin, rejuvenate its complexion, and repair environmental damage. It also contains vitamin A, vitamin C, and lycopene that improve the delicate skin of your hands while protecting it from UV damage. 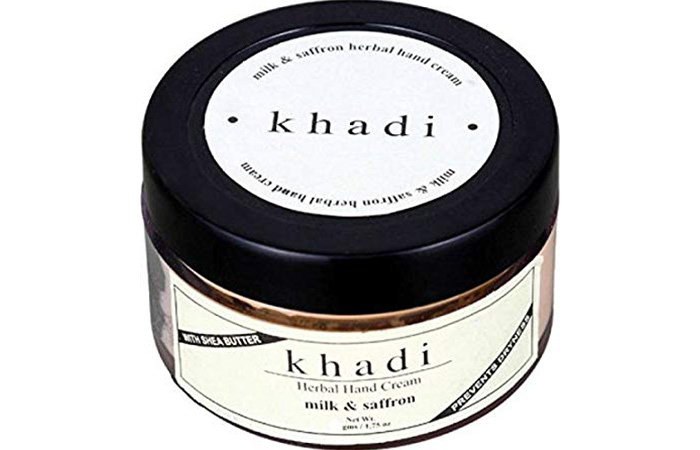 Khadi Milk And Saffron Herbal Hand Cream is a blessing for dehydrated hands and nails. The natural moisturizers in this cream soften dry and rough skin and cuticles. Its combination of milk and saffron is excellent for removing tan from your hands. This cream also strengthens your nails by preventing chipping and splitting and lends a beautiful shine to them. 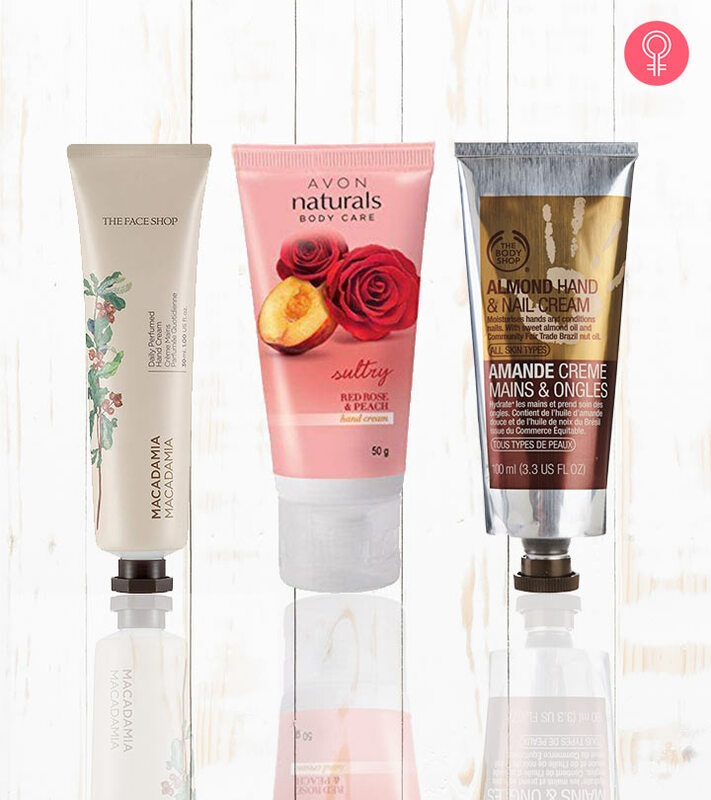 This wonderful hand cream from the Avon Naturals Red Rose and Peach line gives optimum moisturization to your rough and dry skin. It is a quick-absorbing cream that will leave your skin feeling powder-smooth. It is enriched with red rose and peach extracts that are super effective at brightening tanned hands. May need reapplication after a few hours. 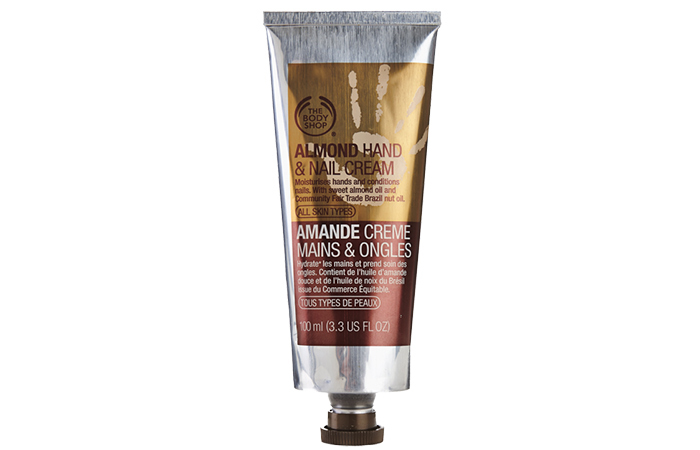 This hand and nail cream from The Body Shop has a sweet almond scent. It not only hydrates dry skin but also conditions nails effectively. This luxurious hand moisturizer is also enriched with Ethiopian honey, soya oil, Brazilian nut oil, and shea butter from Tamale, Ghana. Go ahead and pamper your hands with some much needed TLC using this cream! 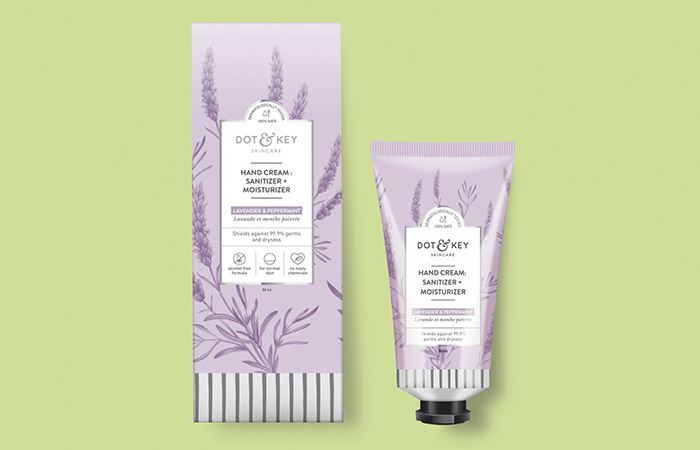 This hand cream from Dot & Key is innovative as it works both as a sanitizer and a moisturizer. It contains jojoba and shea actives that nourish your hands intensely to leave them feeling soft and supple. The alcohol-free hand sanitizer removes germs without drying out your hands. 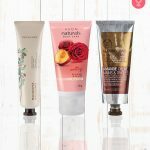 This unique hand cream is available in three variants: one each for dry, oily, and normal skin types. So, you can take your pick based on your skin’s needs. Winters can leave your hands dry, cracked, and desperate for moisture. Given how hard your hands work all day long, it is only justified that they get their fair share of pampering. These hand creams can help you do just that! Which of these creams would you pick for your hands? Let us know in the comments section below.